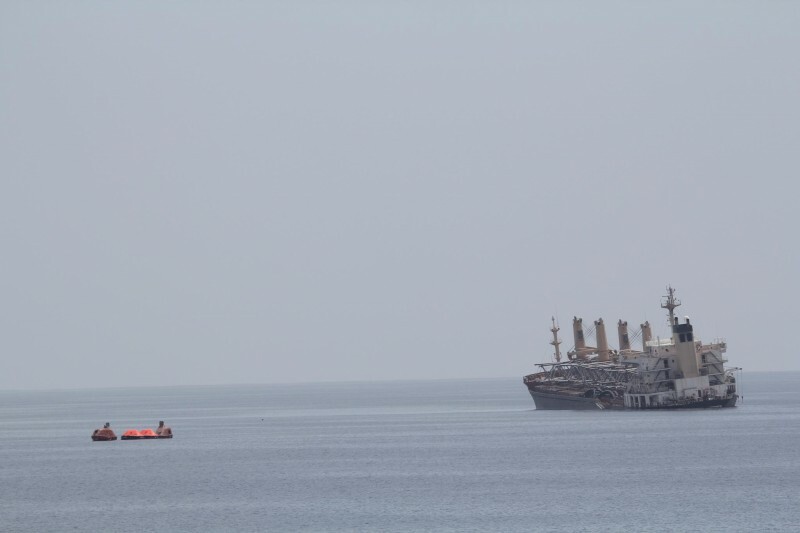 The 167 meter long, 27209 dwt bulk freighter Atlantik Confidence caught fire in the Gulf of Aden near Masirah, Oman. The fire started in the vessel’s engine room and quicky got out of control. The crew sent out a distress call before abandoning ship into the freighter’s lifeboats. The vessel Pluto Chemfleet was nearby and was able to rescue all 21 crewmen. No reports of injuries. The Atlantik Confidence was last reported disabled and sinking by the stern. 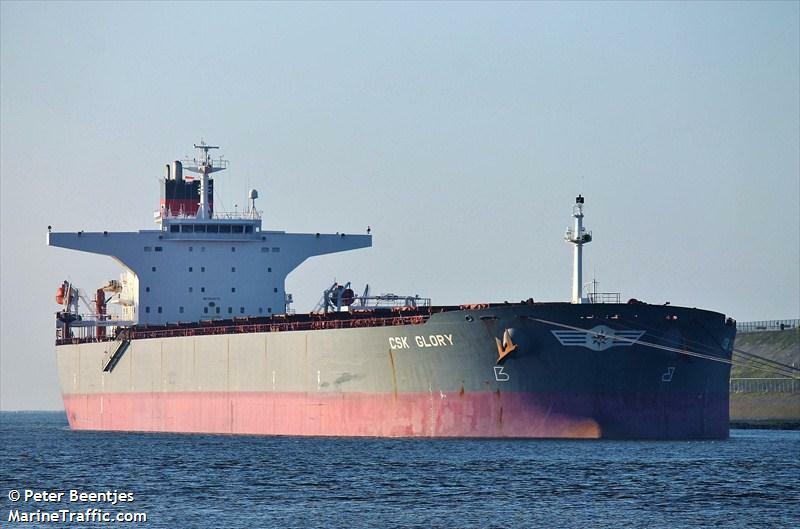 The 289 meter long, 173044 dwt bulk freighter CSK Glory suffered an explosion near Fynshav, Denmark. The CSK Glory was proceeding in ballast from Apenrade to Kalundborg when it suffered an explosion in its engine room. The explosion damaged the engine leaving the CSK Glory adrift. Tugs were requested and took the CSK Glory under tow. The vessels proceeded to Kongensgade where the CSK Glory will be taken into a shipyard for repairs. No reports of pollution released. 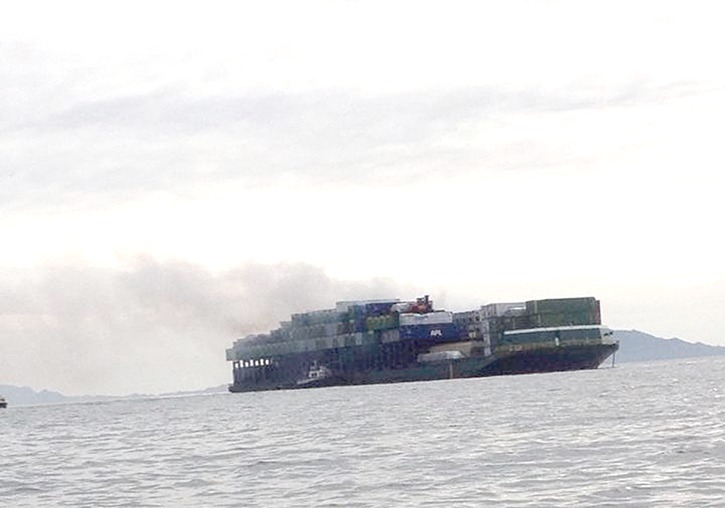 A container barge caught fire while being towed by the 34 meter long tug Gulf Titan near Prince Rupert, British Columbia. Two tugs were dispatched and were able to douse the fire. Twelve containers on board the barge were damaged. No reports of injuries. 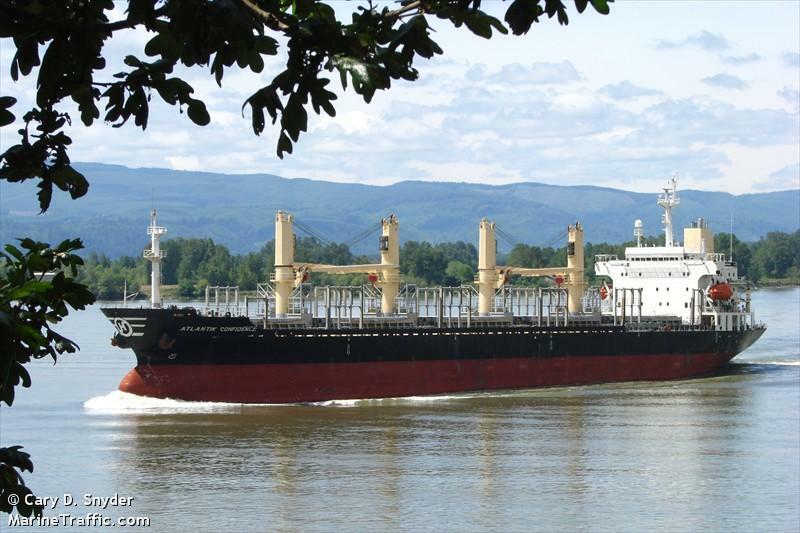 The Gulf Titan and barge were able continue on its voyage to Alaska.